1. 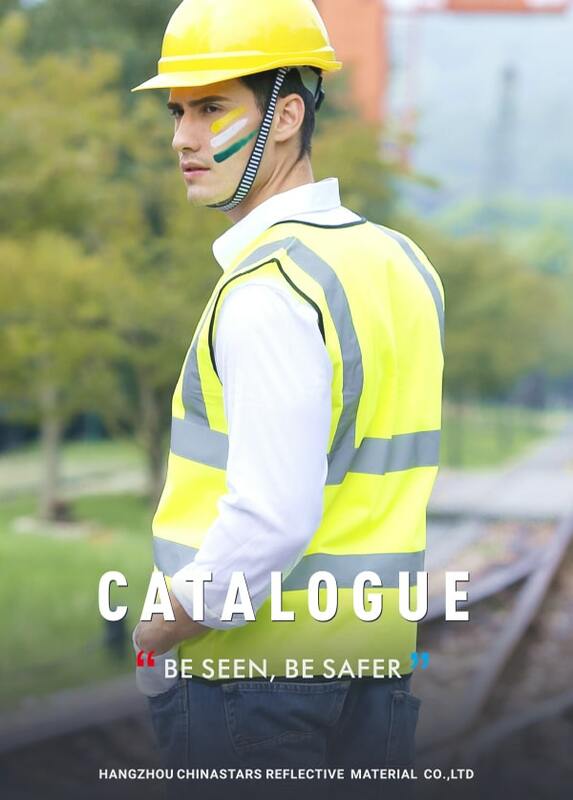 The reflective bones pattern on this safety vest ensures long range visibility from more than 300m away. 2. 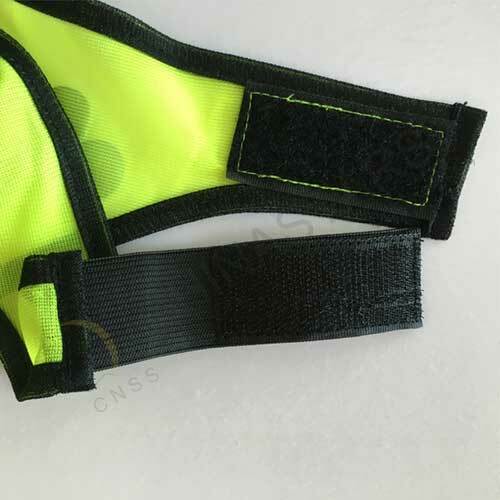 It features a reflective pattern with a durable and fully adjustable Velcro fasterners. 3. 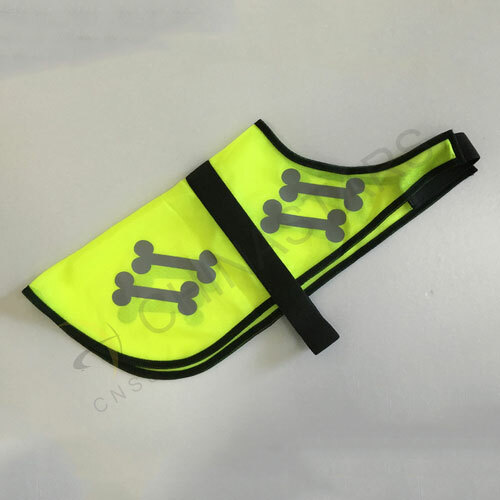 Wearing this safety vest, dogs can be safe and spotted much easier. 4. 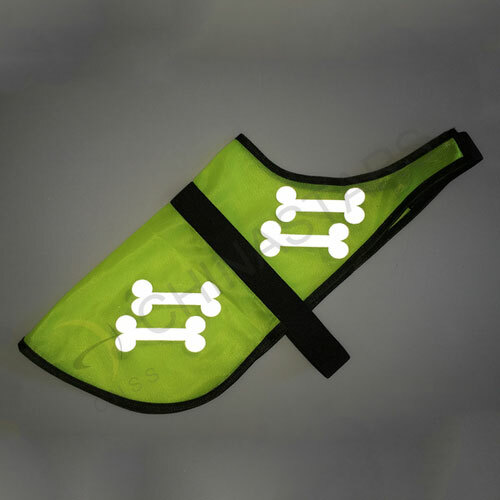 The fabric is breathable and light-weighted, which will keep dogs cool and comfortable, even will forget they are wearing this safety vest. 5. We keep stock for regular styles, and can send out immediately. Logo imprint is available with different ways. 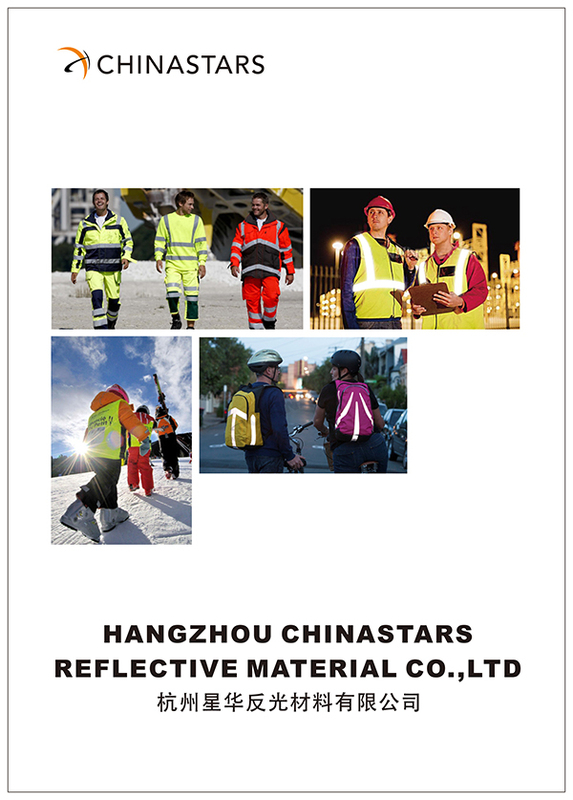 You can also customize your own vest by changing the color,reflective pattern, fabric or adding pockets etc. Neck Circumference 51.8"-64.4" 64.4"-77.75" 77.75"-90.3"
Chest Circumference 79.3"-90.3" 90.3"-102.9" 102.9"-111.5"
Note: This fashion pet safety vast is designed to fit a wide variety of dogs. Please check your dogs' neck and chest circumferences in order to fit and comfort your dogs. If any components cannot fit your dogs very well, feel free to contact us in 90 days! We can exchange or customize the suitable size for you.